Provides full adjustability to move thumb to a neutral position. 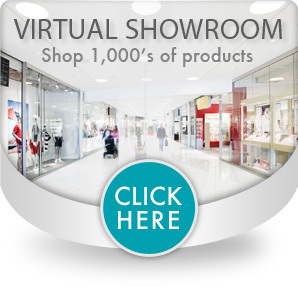 Designed to progressively reposition hand and thumb into the safe position. 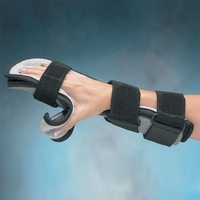 Ideal for contractures due to Dupuytren, head injury, CVA or arthritic conditions. Thumb can be progressed from opposition/adduction to abduction/extension for improved neutral alignment. 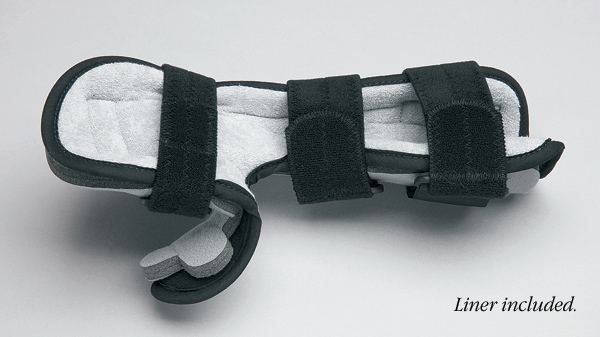 For pediatric size, the Functional Resting Orthosis shown above is designed with this special thumb piece. Includes padded terry liner, three straps with matching D-ring buckles and VELCRO® strap tabs.